Legionnaires’ disease is a potentially fatal pneumonia caused by legionella bacteria. It takes its name from the first known outbreak at an American Legion convention in Philadelphia in 1976. Infection is caused by inhaling small droplets of water contaminated by the bacteria, from sources such as showers, whirlpool baths and cooling towers. People over the age of 45 are more susceptible to infection, as well as smokers and people whose immune system is impaired. Initial symptoms are similar to those of flu, including headache, high fever and vomiting, followed by more severe symptoms which can include breathing difficulties and hallucination. Legionnaires’ disease is most often treated with antibiotic drugs and recovery often takes several weeks. Legionella bacteria may grow in water systems such as cooling towers and hot and cold water services. They survive low temperatures and thrive at temperatures between 20°C-45°C, especially where there is scale, corrosion and other bacteria. A risk assessment should be carried out to identify any sources of risk. Deba UK Ltd can visit your premises to carry out an assessment of your water services, identify any problem areas, put in place control measures including temperature monitoring and hygiene checks, modify any systems which are at high risk from legionella contamination, take water samples for testing, and treat any existing bacteria. 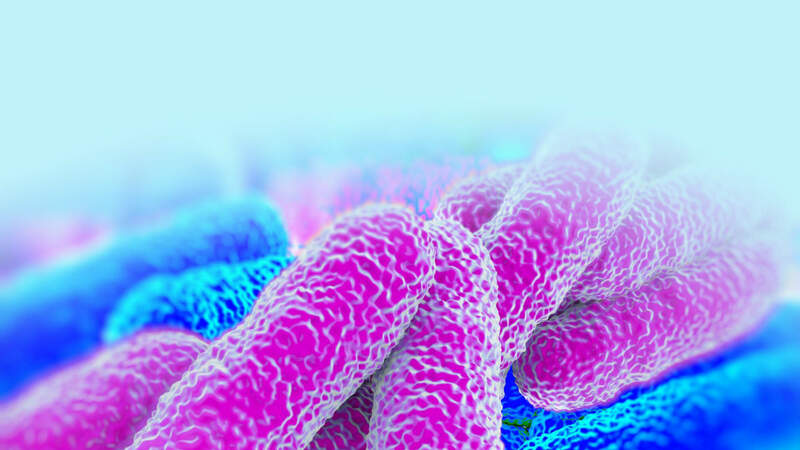 Deba legionella and Legionnaires' testing, prevention and treatment services ensure a safe water environment, legal compliance and peace of mind. Deba UK's advisors and engineers are on hand to handle your Legionella & Legionnaires' requirements.